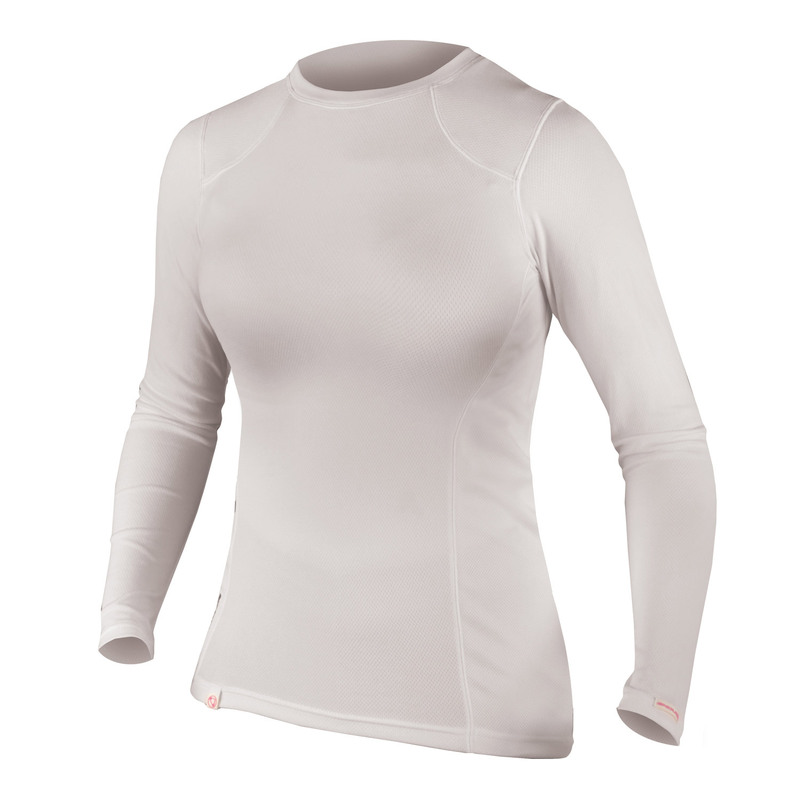 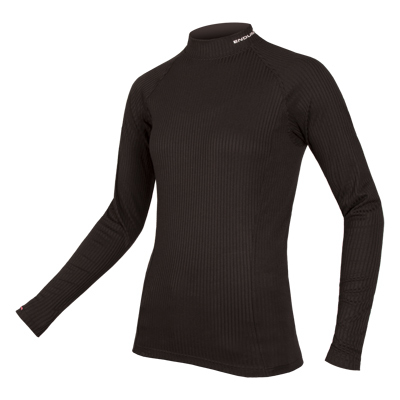 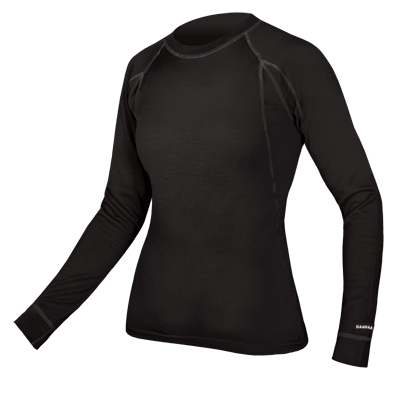 "We were blown away by the fit and perfomance of this baselayer... We can't speak highly enough of the cut of this top... You probably need to buy one.. Outstanding fit and performance at a great price. 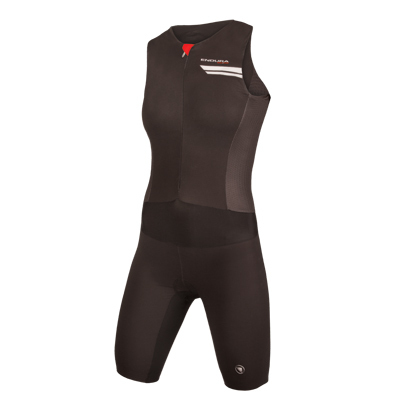 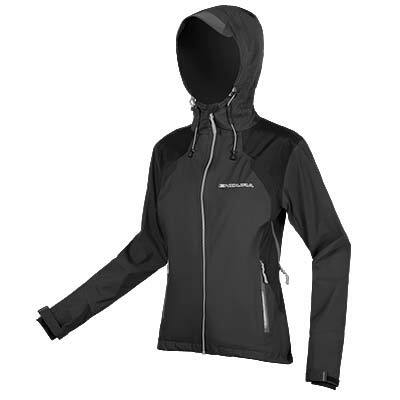 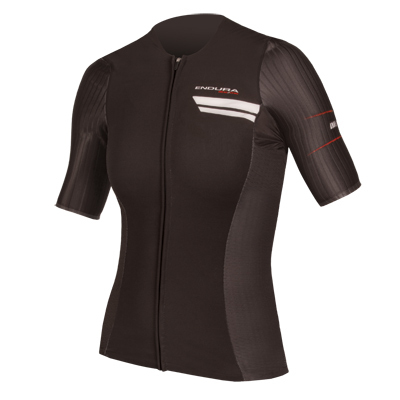 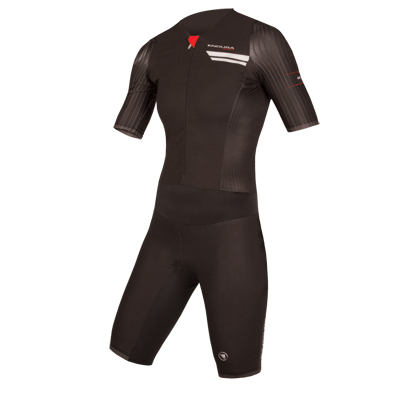 Get one before Endura realises it should cost more."